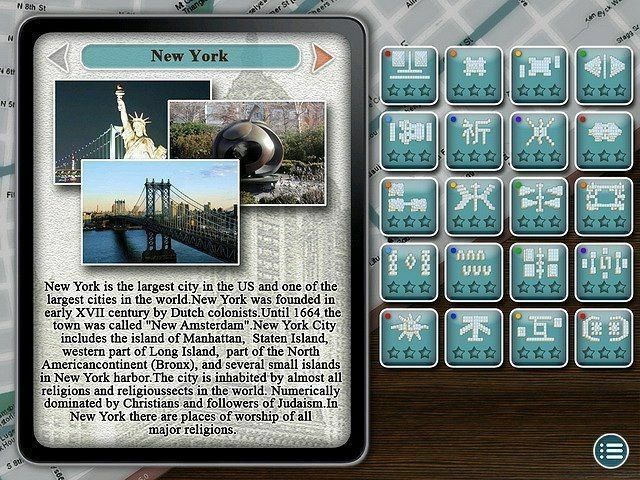 All about World's Greatest Cities Mahjong. Download the trial version for free or purchase a key to unlock the game! Danko must find a way out. Find a missing wolf cub! It’s time to take a journey around the globe, learning about 7 of the greatest cities on the planet! 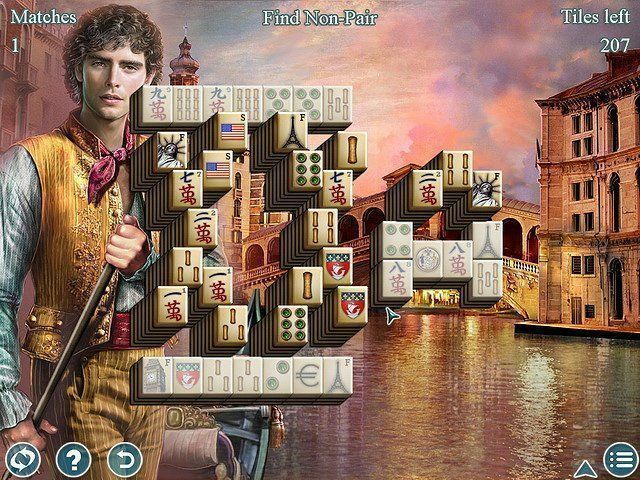 Play through seven different types of mahjong games with 140 different layouts! Use your power up tiles wisely as they are extremely powerful! 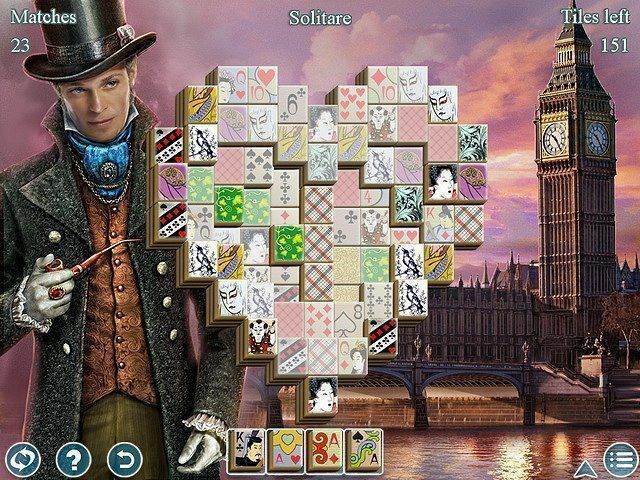 It’s time to relax to the serene music and have a blast in World’s Greatest Cities Mahjong! 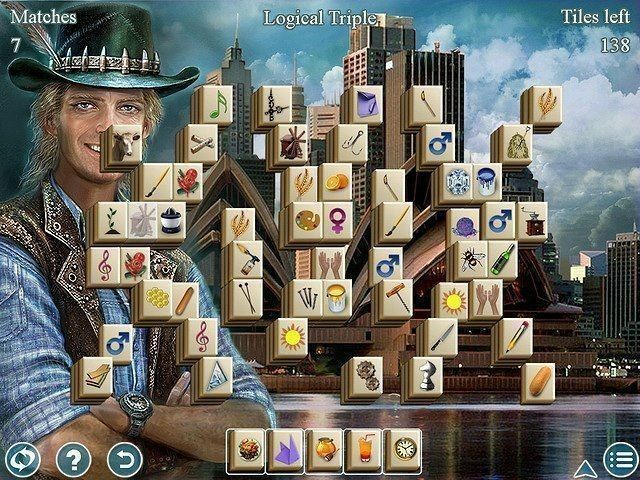 Are you ready to play some mahjong? 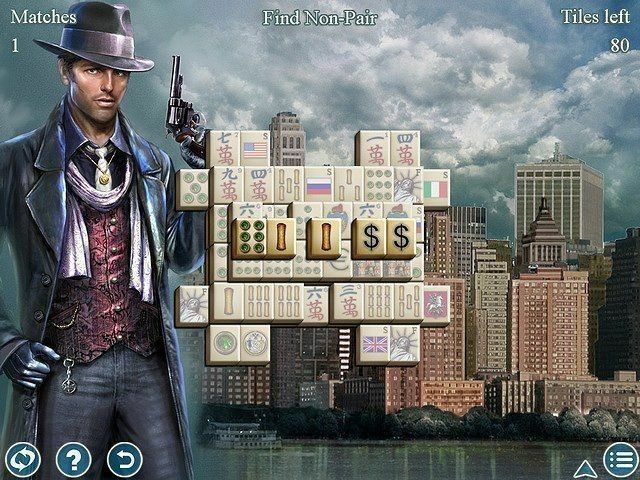 There are seven different mahjong games each with a different type of gameplay and power ups that make them extremely interesting and uniquely challenging! 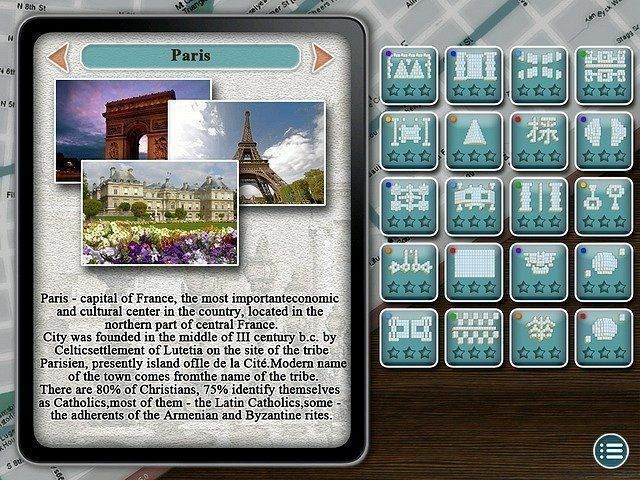 Explore seven of the greatest cities in the world and test your gaming skills in World’s Greatest Cities Mahjong! Watch as the beautiful background art changes as you advance, and listen to the relaxing music that will help your mind focus on the task at hand. 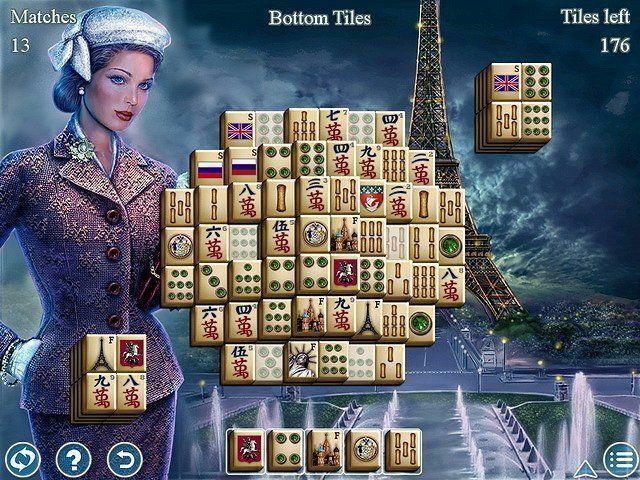 Rotating game types will keep you interested, fun city facts will enhance your knowledge, and exciting mahjong gameplay that is a ton of fun will keep you coming back for more! Get ready for a nice relaxing evening of playing mahjong! It's very interesting And a breeze for making me a lot.